Some of them might even surprise you. With this advocacy, Maxine demonstrated that being a beauty queen is not only about looking good, but also about supporting important causes and making a difference in the world. In one interview, she mentioned how she will devote herself to empowering others, especially young girls everywhere. 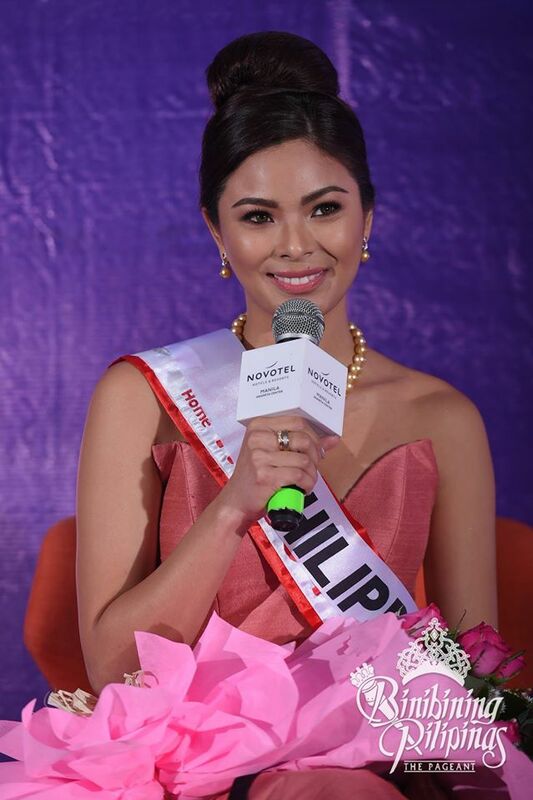 Maxine has said countless times how she loves exploring Philippine destinations. Just check her Instagram; it's filled with travel and beach shots! Maxine doesn't let anything bring her down—yes, even online trolls! Her fun IG snaps with other contestants just scream, "SQUAD GOALS! ", don't they? She also shows her love for fellow #confidentlybeautiful queen, Pia Wurtzbach. Despite her busy schedule, Maxine makes sure to spend time with her family. She has proven that a true queen knows her priorities. Who could forget this winning shot? Always humble and gracious, Maxine never forgets her supporters and makes it a point to thank them every chance she gets! Like a true queen! And one of her prized accessories is her #BeyondBeatiful hair, thanks to Cream Silk.